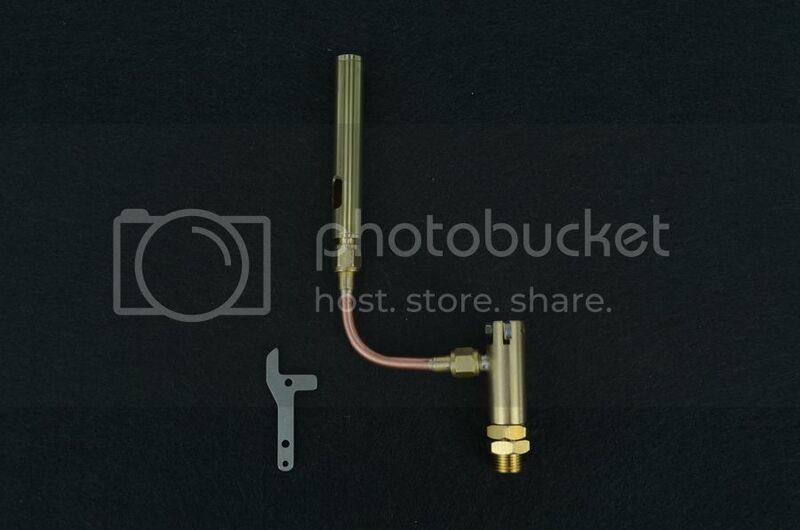 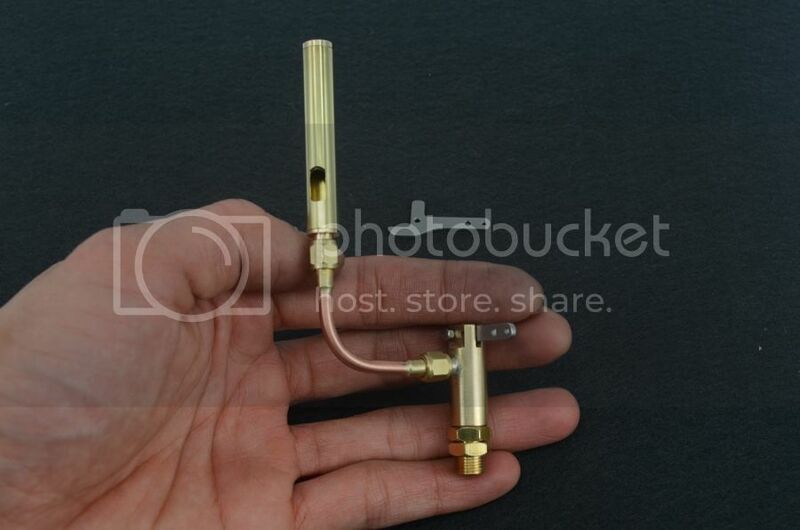 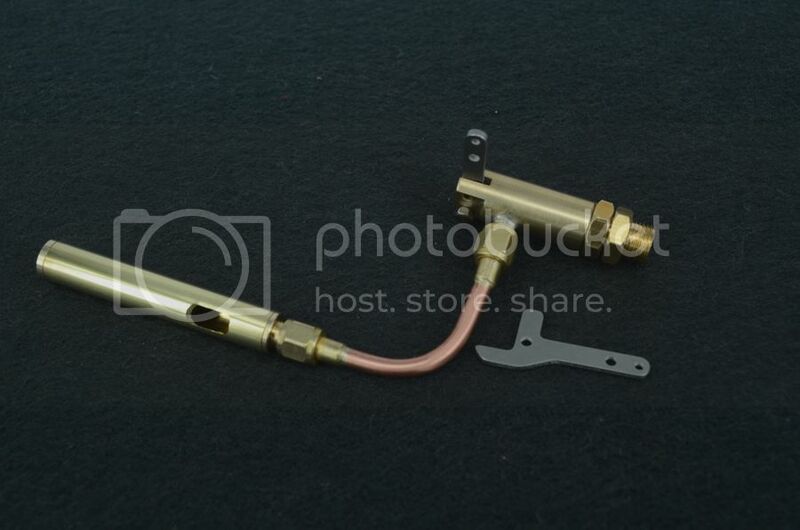 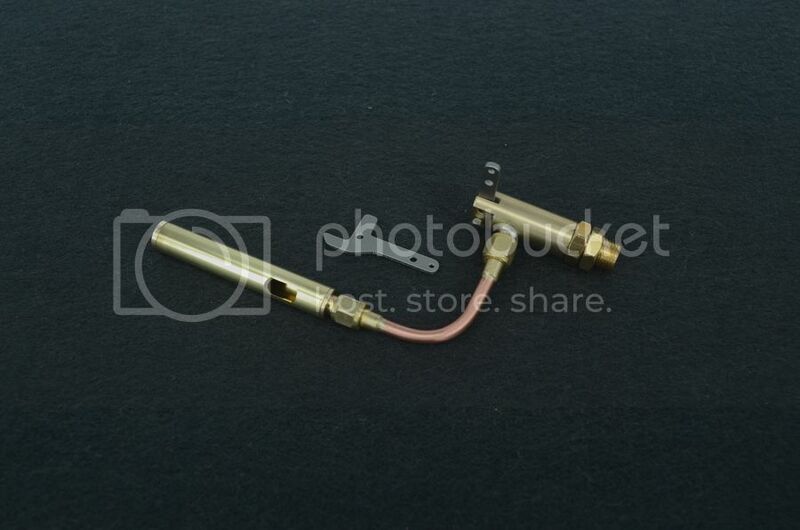 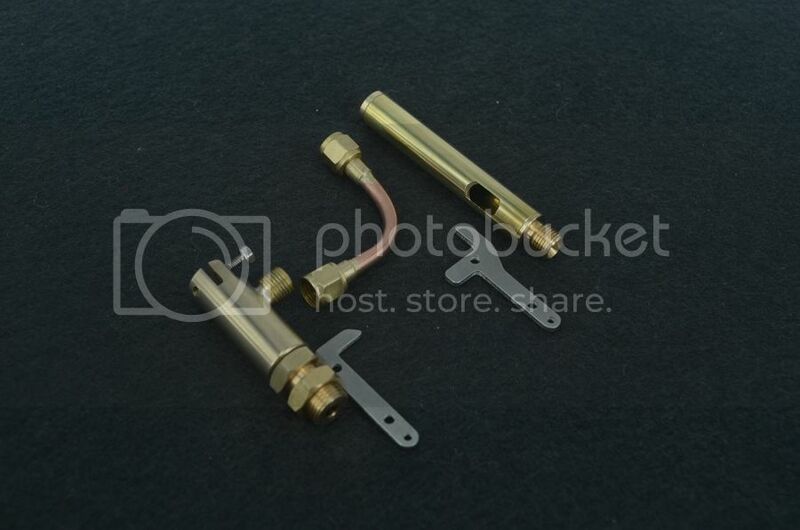 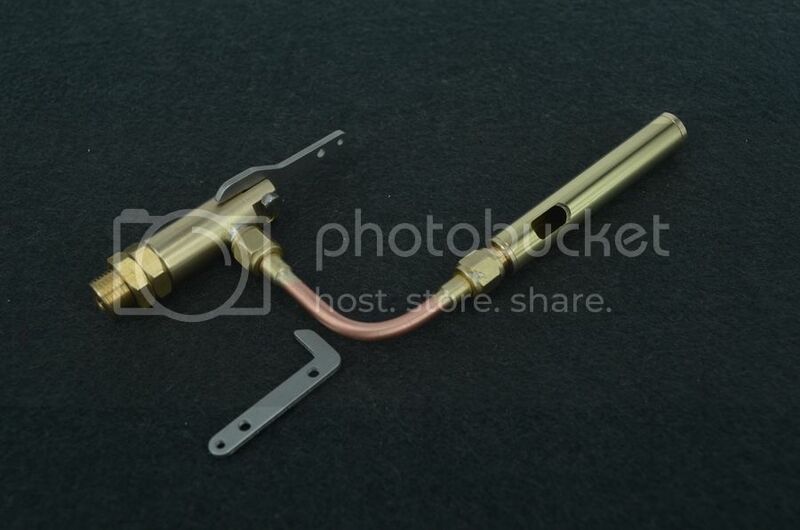 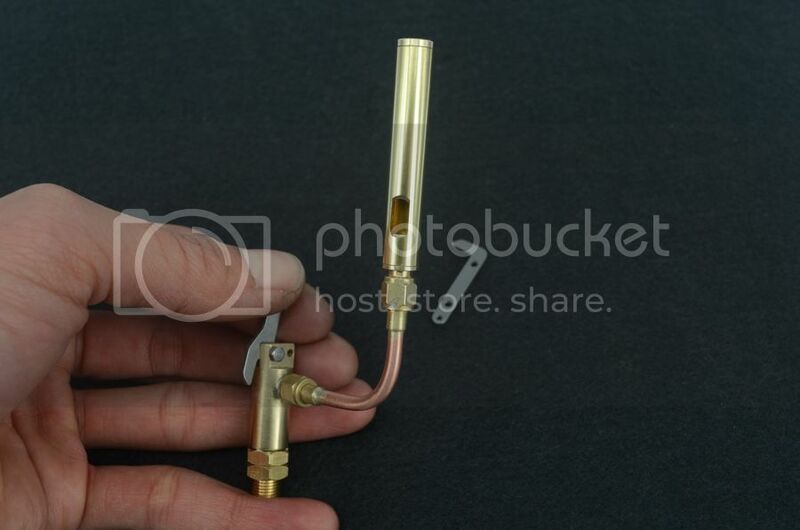 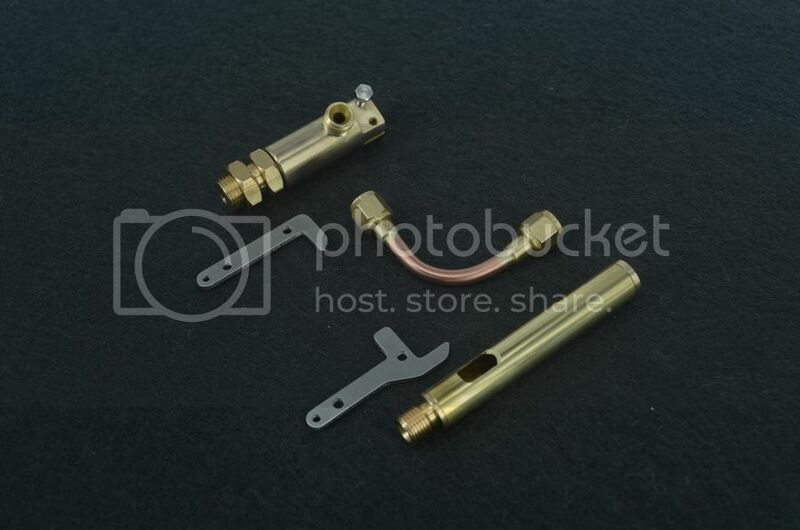 This is a steam Whistle For Live Steam Models Solid brass. 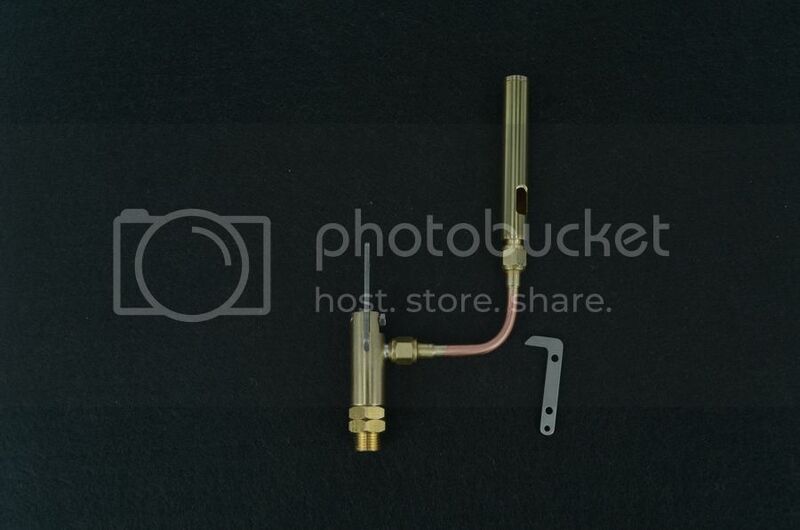 Boiler is M6X0.75 threaded connector, took Screw fitting is 1/4 "X 40 TPI. 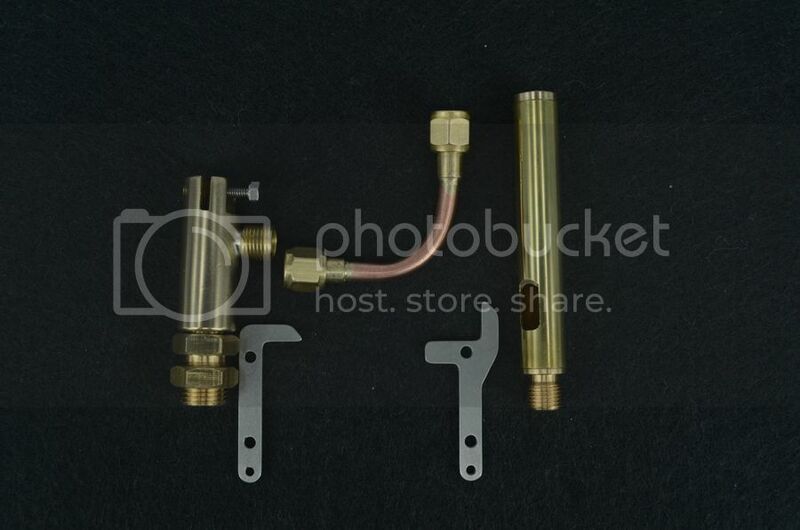 Body Length 40mm, whistle body length 50mm, then the size of the copper 3.5MM.There are two stainless steel control body.